Newington College is an independent K-12 boys’ school. It is part of the GPS network of schools and has three key campuses, Stanmore, Wyvern and Lindfield. It offers students day and boarding facilities and has an Early Learning Centre for boys and girls. Music is an integral part of the curriculum and is offered across all three campuses. Lindfield is a K-6 campus which provides a solid introduction to strings as well as the learning of woodwind, brass and percussion at the early stages. Wyvern and Stanmore continue the students’ music development incorporating beginner to advanced levels of ensembles and tuition. There are more than 75 performance ensembles and 700 weekly lessons in music at Newington. The management of resources such as print music, instruments and equipment was a major issue across all campuses. The Lindfield campus is located on Sydney’s North Shore – approximately 30 minute drive from the other two main campuses located in Stanmore. A Turn-Key Solution was the best way to manage the implementation due to the extensive time commitment involved for data entry. Optimo staff were on site for 3 months to complete the stock-take and enter the data for each instrument and item of equipment. 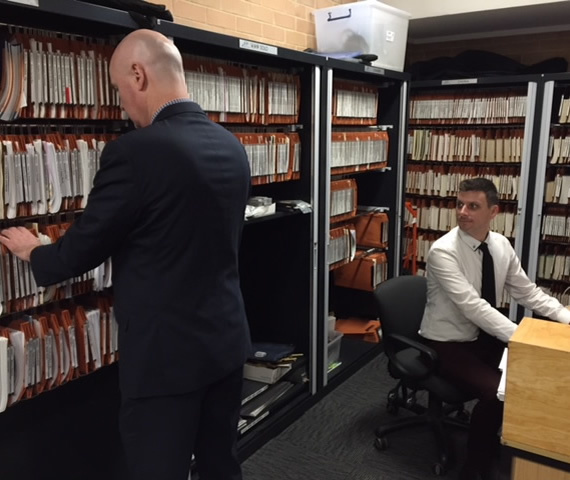 The desired time frame would have prevented music staff at Newington from completing this task along with their teaching and departmental responsibilities. It was more efficient and cost effective to have Optimo staff on site during the school holidays. Professional Development for music staff at the beginning of the new school year was key to moving forward. The training needs of the individual staff members were identified and Optimo staff delivered these, focusing on the priority areas. 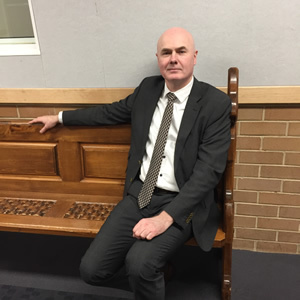 The introduction of Optimo resulted in a cultural change for the Newington Music Department for both the staff and students. New systems that were streamlined and more controlled required a different approach and initially this was a challenge as it took some time to adapt. 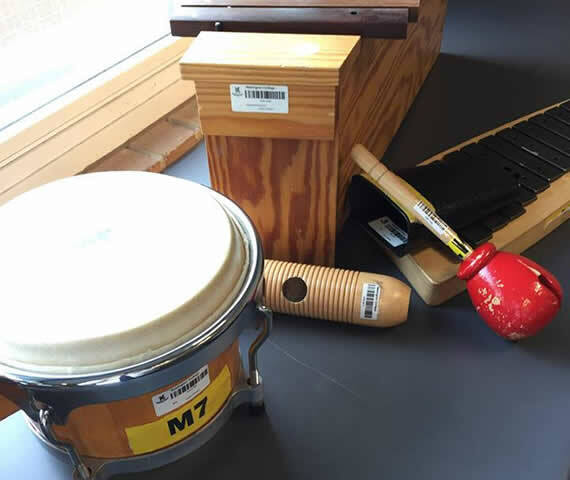 The support of some graduate students who assisted the music staff, especially in the music library, helped the process and resulted in significantly less frustration and time being wasted looking for music, or instruments for students. The students now have a higher level of accountability and respect for the amazing resources that the Newington Music Department provides.